Water lentils float on the surface and grow very fast. If they are introduced into a tank, either deliberately or accidentally, they can colonize the entire surface, so they must be eliminated regularly. 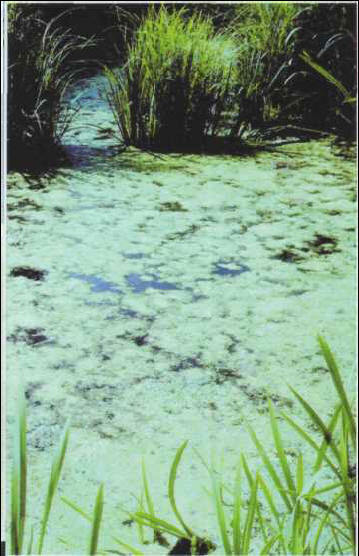 The duckweed is often confused with L. gibba, but its leaves do not exceed 1 cm in length. It can be used to provide shade in one part of the aquarium, or a refuge for fry. Size: around 1 cm. ЛУНДА , государственное образование в кон. 16 - нач. 19 вв. на территории современных государств Ангола, Заир, Замбия. Этническое ядро - народ лунда. Основные занятия населения - земледелие и охота. Распалось в результате междоусобных войн.